Now can she repeat as our WCP Player of the Year. 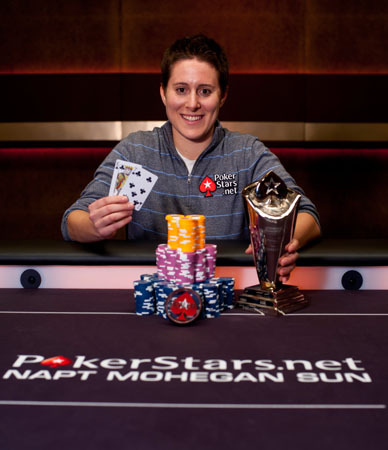 Vanessa Selbst, a woman who likes women, captured her second consecutive NAPT Mohegan Sun title on Wednesday. 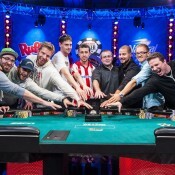 Selbst outlasted a field of 387 players to bank $450,000. 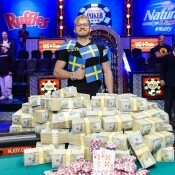 Despite being at a considerable chip disadvantage going into heads-up play against Dan Shak, she grinded out yet another victory. You’ve really captured all the esensiatls in this subject area, haven’t you?